A red that drinks like a $60 bottle of Napa Cab, but sets you back just $25? We’re in. 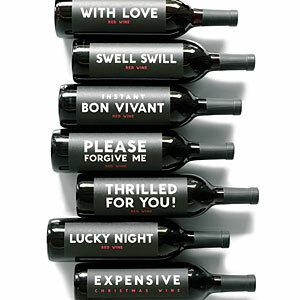 Swanson Vineyards’ house wine—a Bordeaux blend that comes in playfully labeled bottles—works as hostess gift, party pour, or your Tuesday night table wine. Cheers!